Alter is going to release the 1/6th scale figure rendition of Saber Alter (Swimsuit Ver.) from the Japanese visual novel game, Fate/Hollow Ataraxia (フェイト／ホロウアタラクシア). Figure looks great! Saber is really beautiful on this one. Her black and somewhat glossy swimsuit really accentuates her curves. 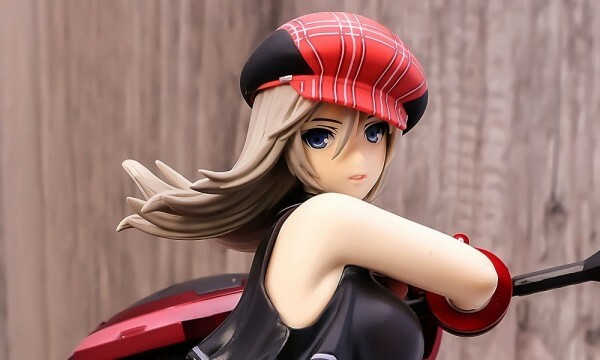 What’s better is she’s scaled at 1/6, made by Alter, and you’ll just need to shell out ¥7,800 to get her. That’s a pretty good deal (IMO) for a figure like this.